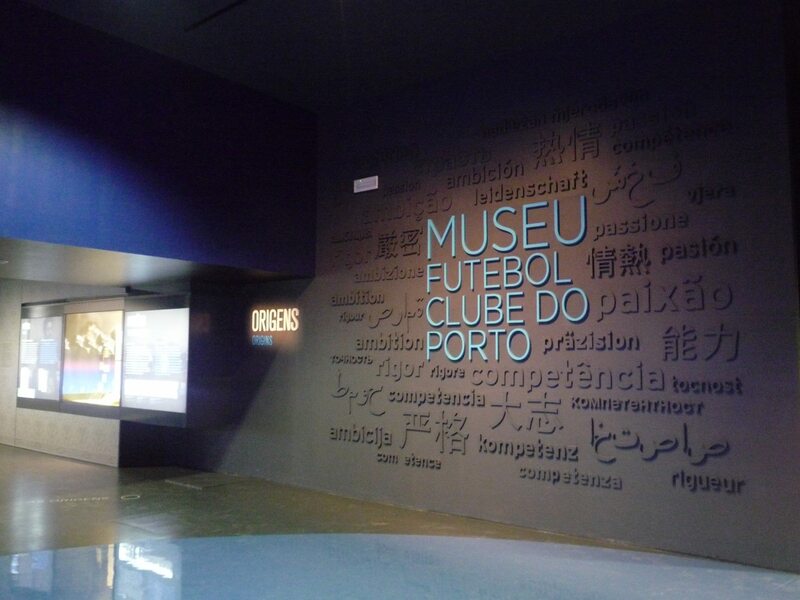 Description The FC Porto Museum by BMG, with almost 8,000 square meters and 27 thematic areas, finds place in an iconic stadium towards architecture and location. 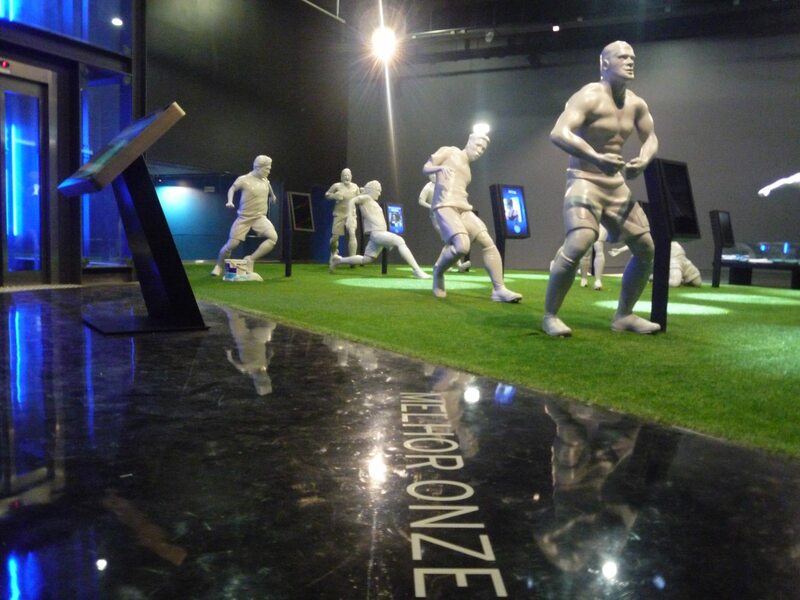 It is a new cultural landmark that bonds members, fans and football lovers in a citizenship project beyond the football club. 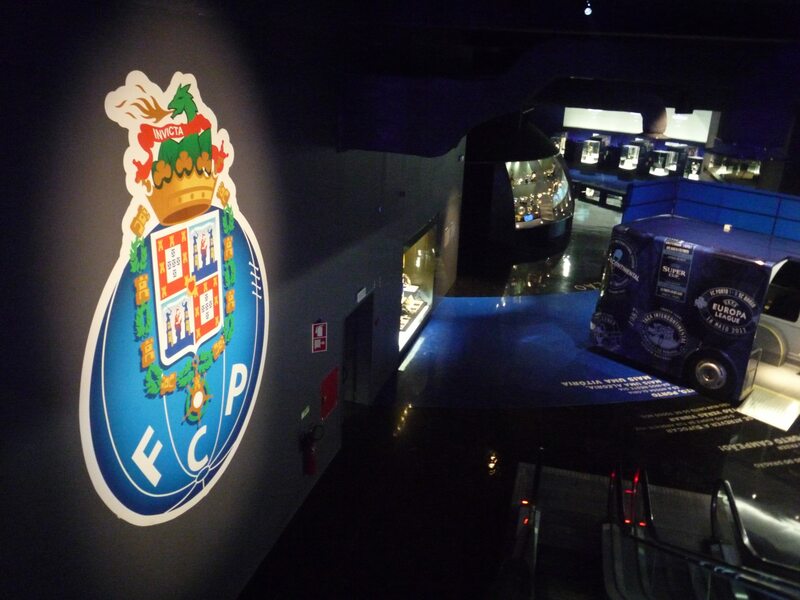 The FC Porto Museum is a place where memory, knowledge and passion can be shared, and that MUSE delivered on 28 September. 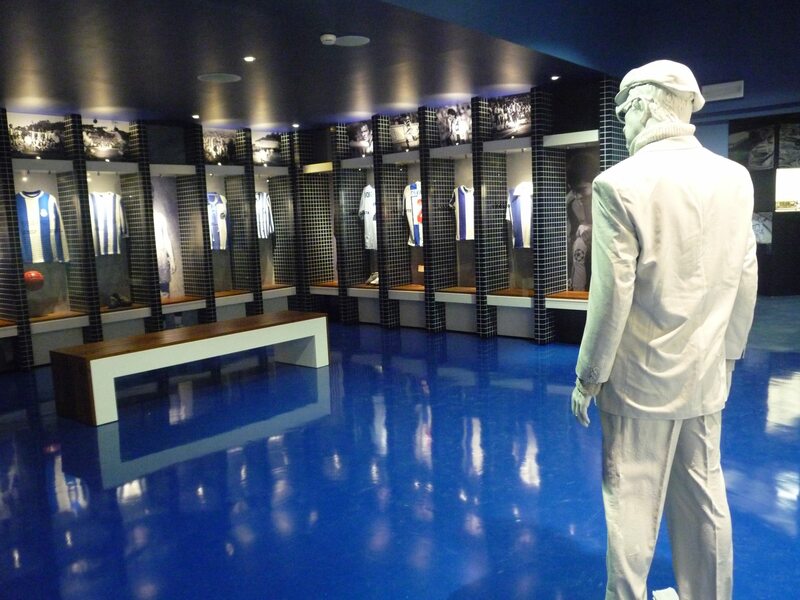 The spaces of the museum have been designed to offer visitors an experience not only of the history, but also of the mystique of FC Porto. 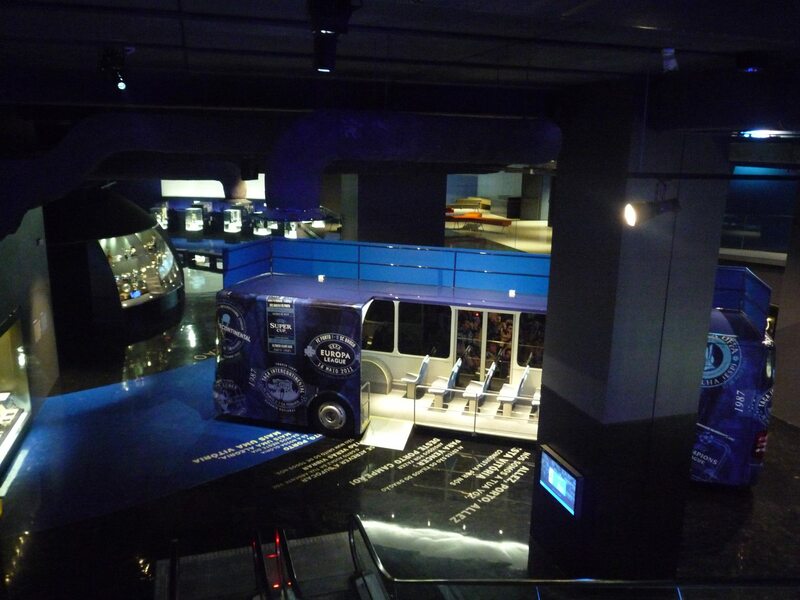 This winning mystique is the result of knowledge, determination and delivery. 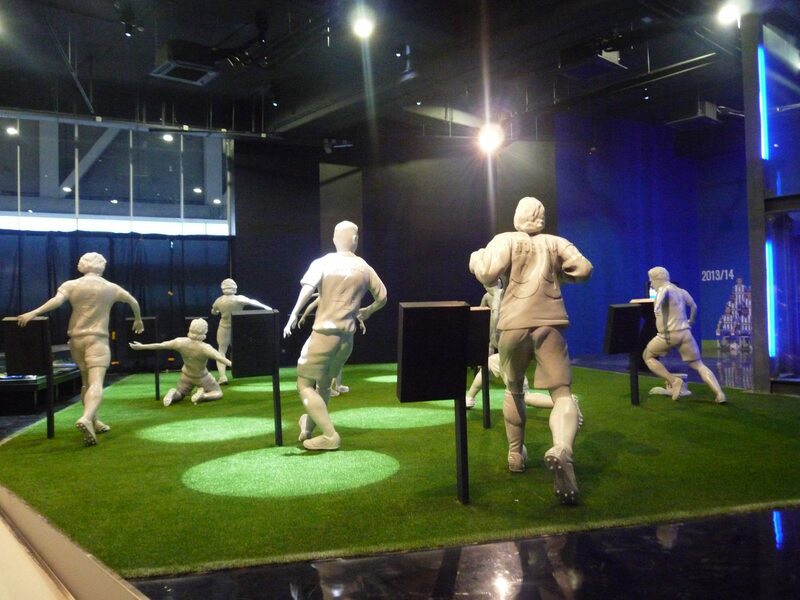 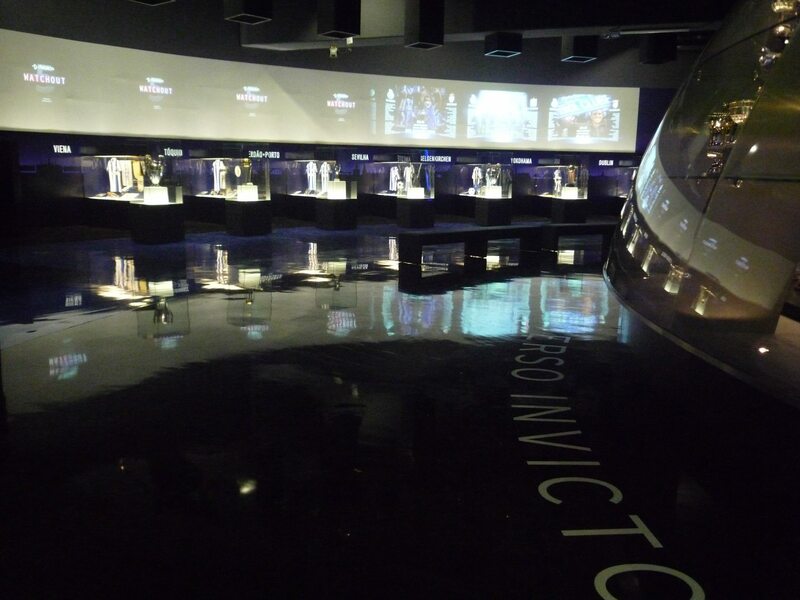 Both fans and football lovers will experience this magic through museological sections designed to thrill all ages. 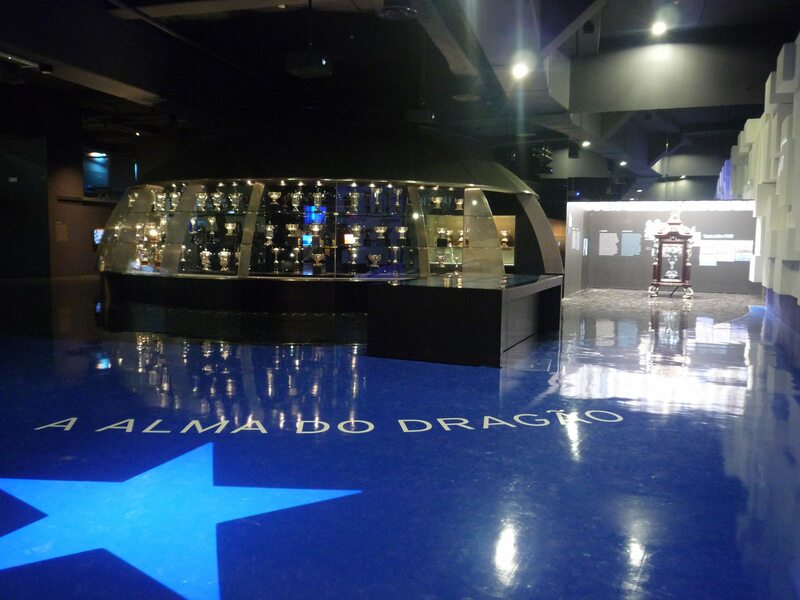 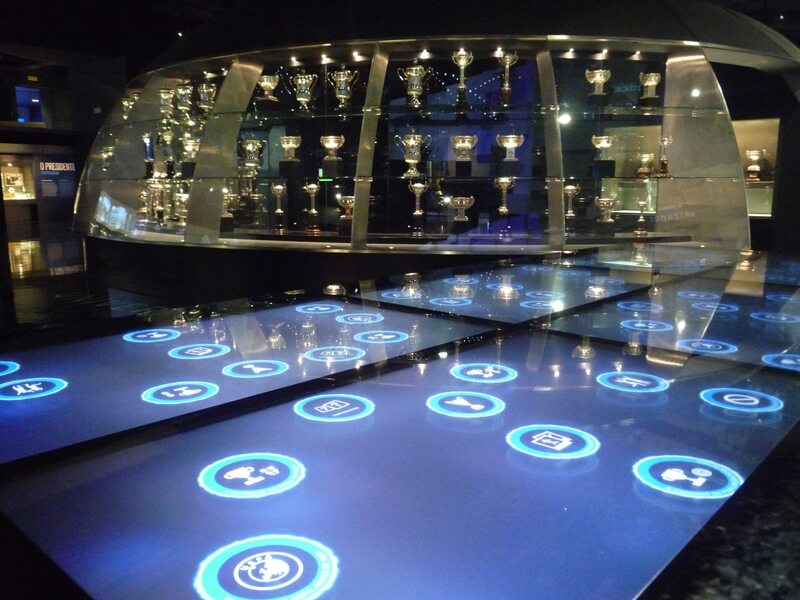 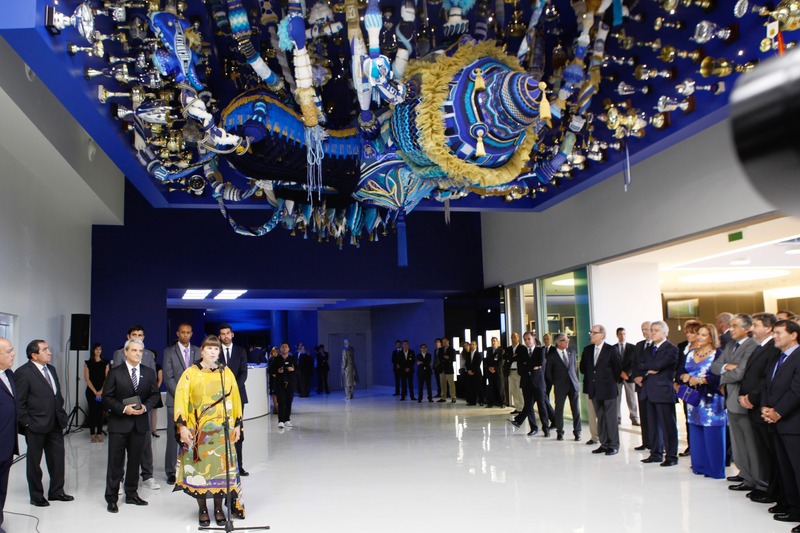 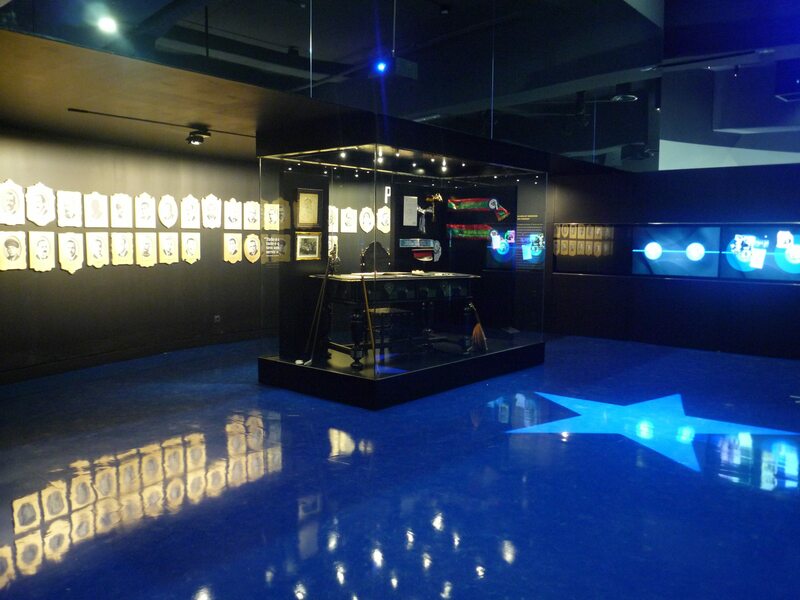 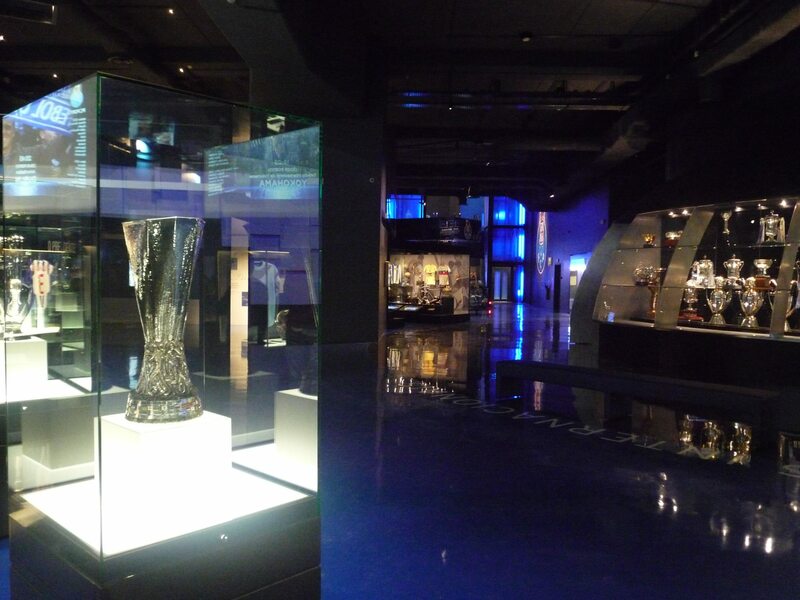 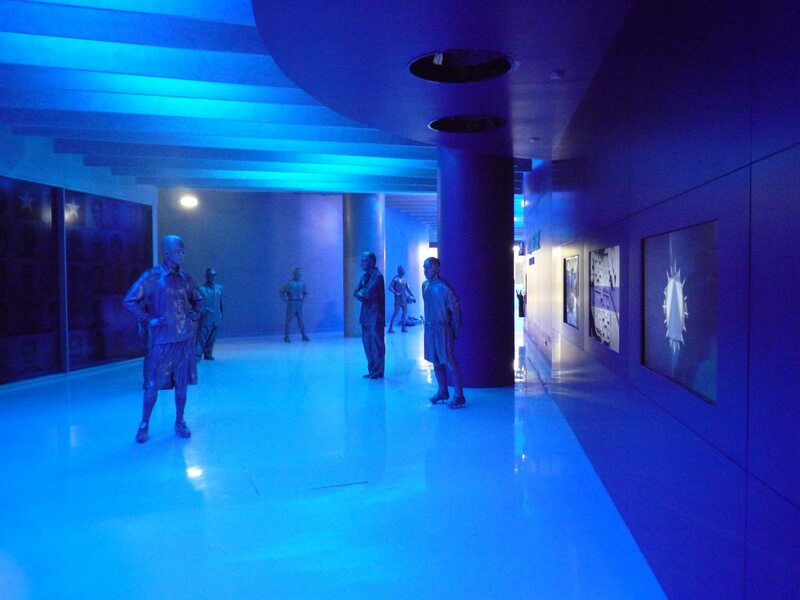 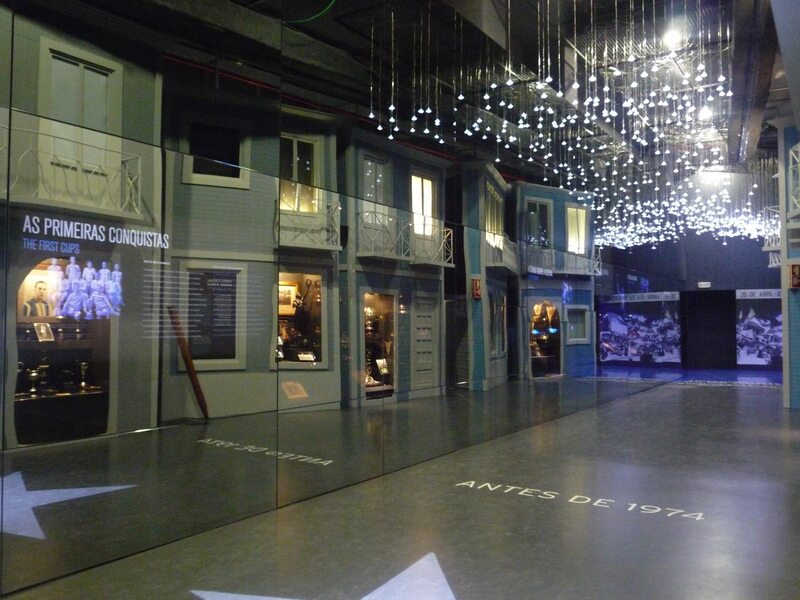 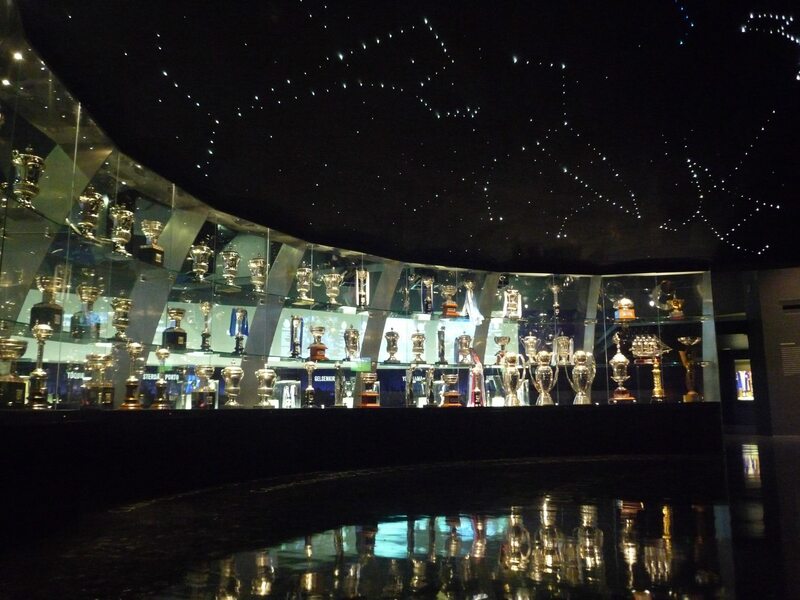 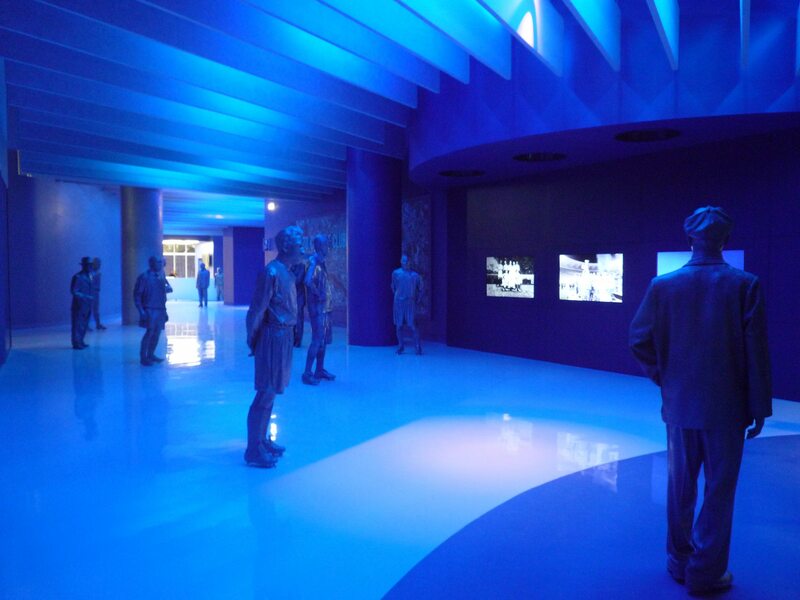 The Museum was designed to offer a multimedia experience of several aspects like the football team greatest victories, the most memorable and beloved figures of the Club, the close contact with a collection of rare documents and all the major bowls that have shaped the character of FC Porto. 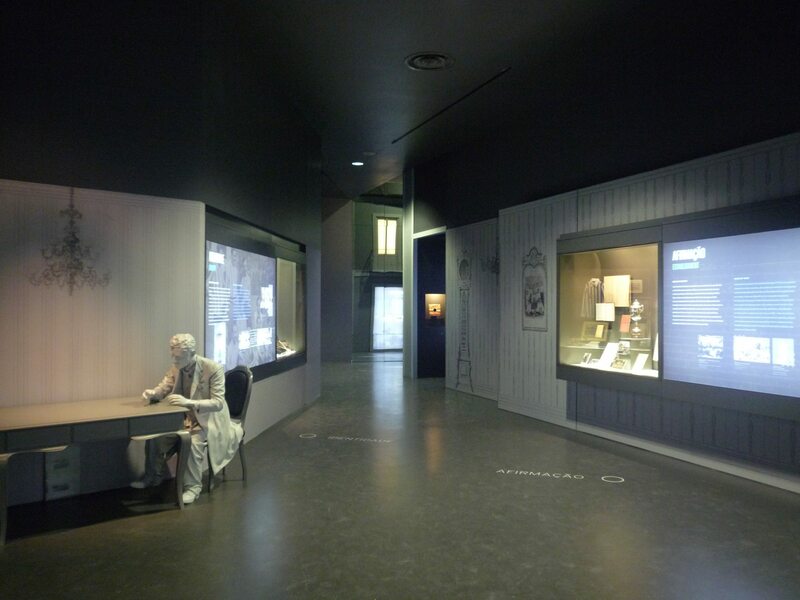 Every moment of this journey is designed to indicate key events and crucial aspects of an Identity. 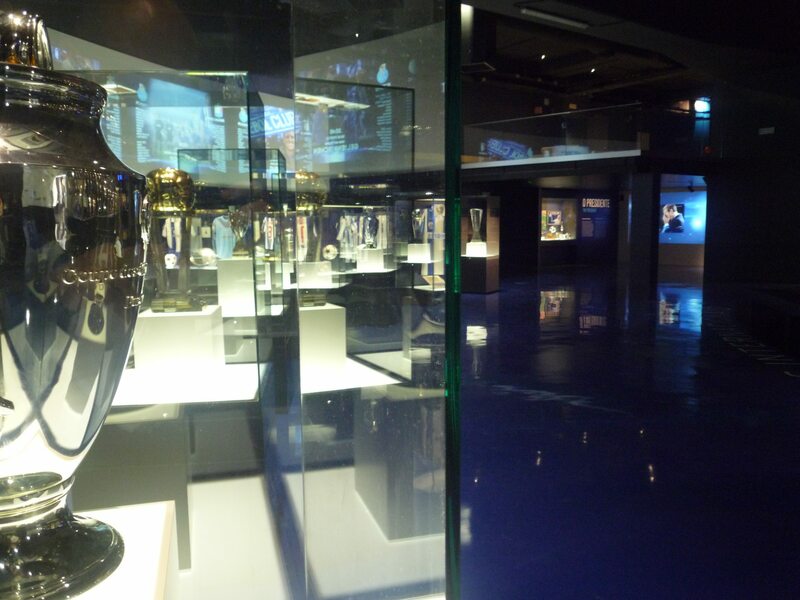 Due to plastic solutions and original techniques, the various museological spaces are articulated in transition spaces between / integrating specific zones, and there is space were the core of the experience relies - the central square that houses the anchor pieces: about one hundred of the most important national football trophies and the seven great international Bowl Cups won in many other cities around the world. 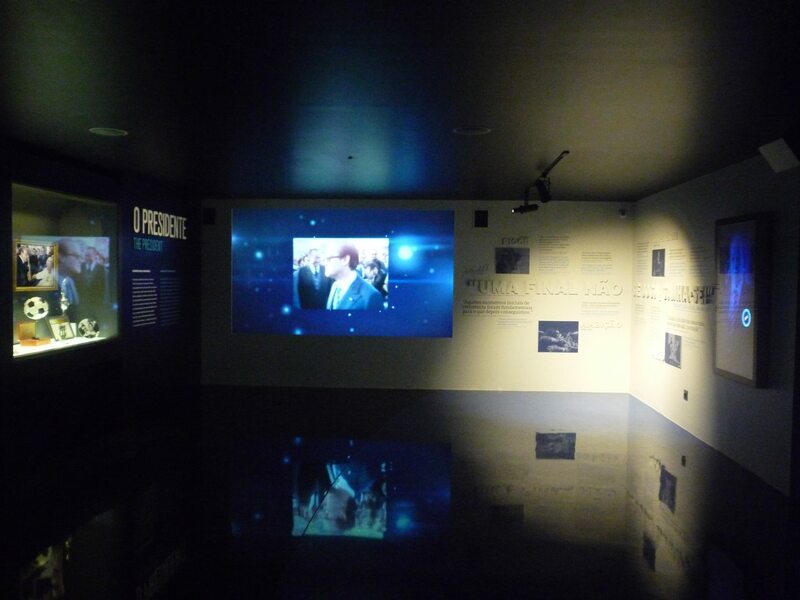 Situations of interaction, both in physical aspects as in terms of new digital technologies, promoting interactivity and engagement were privileged, which makes this Museum a pioneering project.